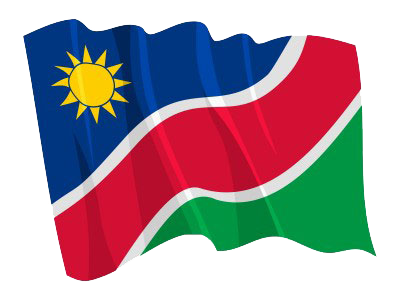 WINDHOEK, 06 DEC (NAMPA) – Namibia and Kenya will explore areas of cooperation and expedite a memorandum of understanding between the ports of the two countries. This comes after a Namibia-Kenya joint commission of cooperation (JCC) was established following a State visit by President Hage Geingob to the east African country in October this year. © Copyright NAMPA Thursday 25th of April 2019 12:01:14 AM. All rights reserved.